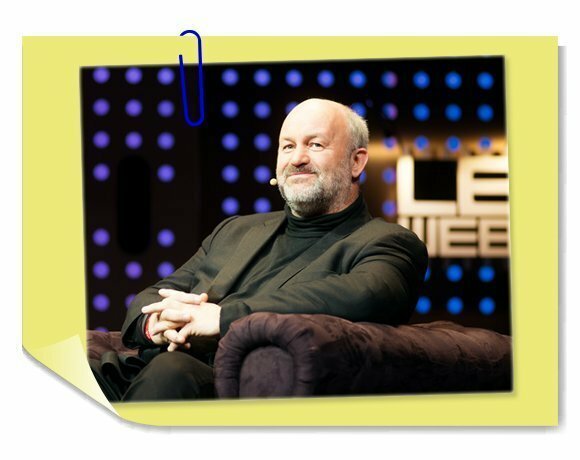 Werner Vogels, a perennial name on lists of cloud leaders, remains influential in 2013 because of Amazon's continued leadership position in the cloud computing market and the guidance he continues to give the development team at Amazon Web Services (AWS), according to James Staten, vice president and principal analyst at Forrester Research Inc. based in Cambridge, Mass. Vogels looks to pad AWS' lead in the cloud market with the continued addition of services to its portfolio, as well as an aggressive pricing strategy. In recent months, service updates have included push notifications for mobile developers, while prices for dedicated instances on AWS' Elastic Compute Cloud were cut up to 80%. Vogels also increasingly looks to make AWS appealing to enterprises, as opposed to the Web startups and software developers that formed the first wave of adoption for its services. While AWS has enjoyed success so far, to keep that going will be a tall order, according to industry watchers. "His challenge is that AWS is growing complex," Staten said. "There are so many services, so many people in their ecosystem, that it's becoming increasingly difficult for developers to know what to use, where to start, how to be productive on the platform. So [Vogels] has got to show how AWS moves productivity forward from here."